Welcome to the website for UNCW's short-term study abroad program in Oaxaca, Mexico! May 12 - 21, 2019, we will be traveling to Oaxaca, Mexico, after meeting weekly during the spring semester. 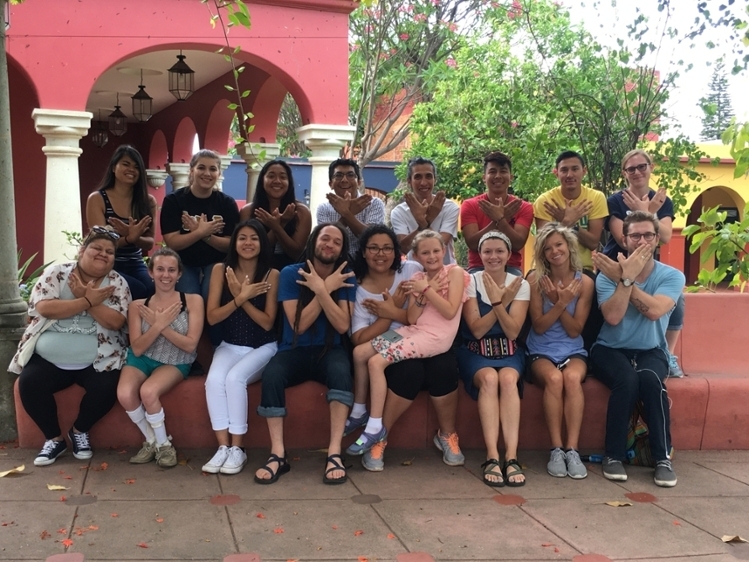 Students will have the opportunity to experience Oaxacan culture and food, visit important cultural sites in Mexico, interact with and learn from Oaxacan immigrants in Wilmington and their family members in Oaxaca, and learn firsthand the effects of immigration and globalization on families and communities during this 10-day program. Please contact Dr. Boomershine or Dr. Segovia if you have any questions about SPN 394 or the program in Oaxaca. Check out the SPN 394 student's blogs!